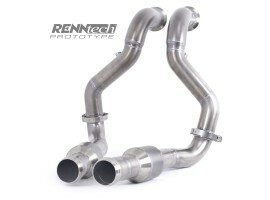 SKU: Turbo:09.177.0388. 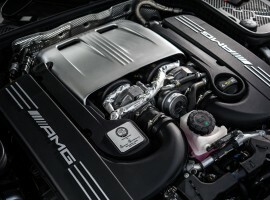 Categories: C 63 AMG BiTurbo, GT S (2015-present). 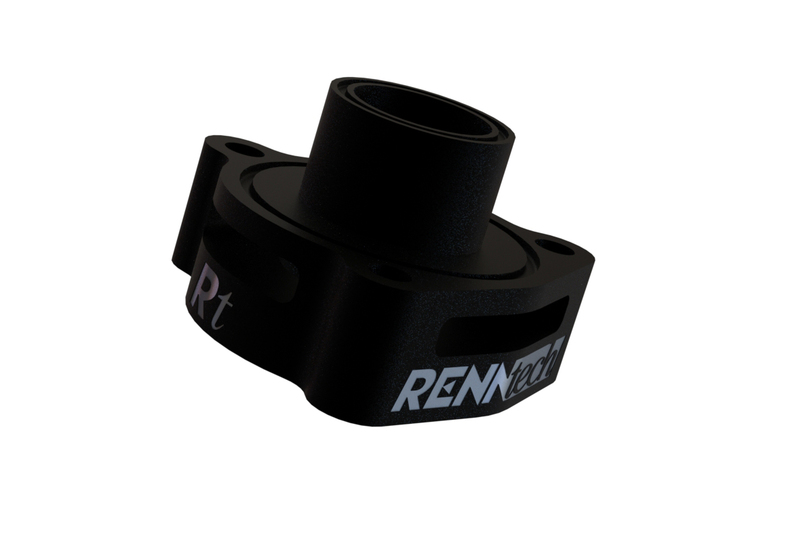 The RENNtech BOV | Blow-Off Valve Adapters are designed as a quick bolt-in solution which are intended to release excessive pressure in high boost occasions. 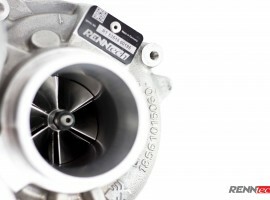 While releasing the pressure, the RENNtech BOV adapters create the on turbo-charged engines well-known “blow-off” sound. 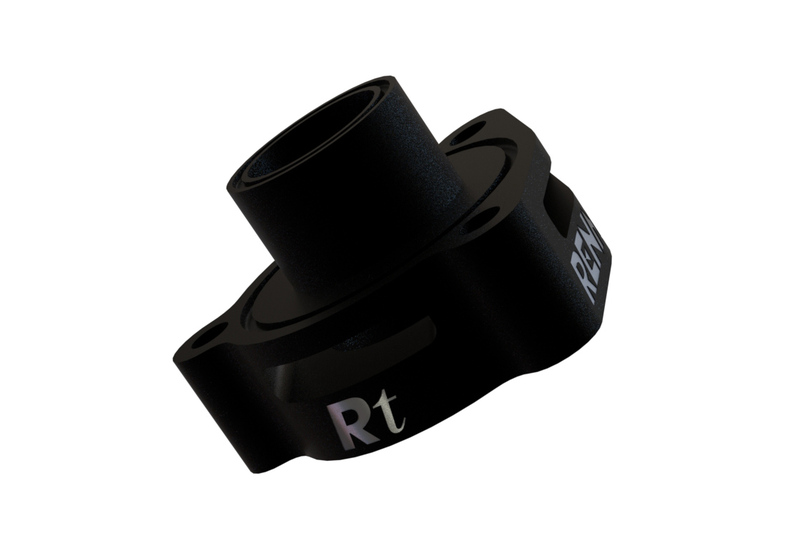 CNC machined out of 6061-T6 aluminum, the RENNtech BOV adapters are anodized in black and laser-etched. 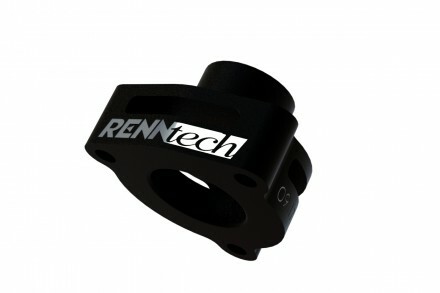 Due to utilizing the OEM electronic diverter valves, the RENNtech BOV adapters will not trigger the Check-Engine light. 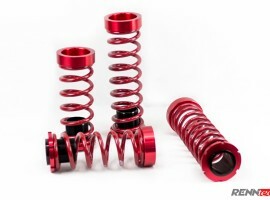 The full set comes with 2 BOV adapters, 4 o-rings, 6 stainless steel bolts and an allen-wrench. 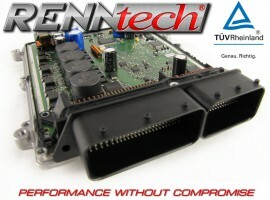 The BOV adapters work perfectly in combination with the RENNtech ECU Upgrade, due to the adjustments to the electronic OEM diverter valves. 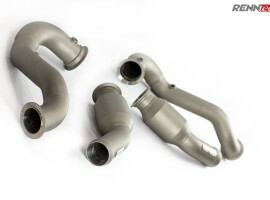 Easy installation, no cutting required. 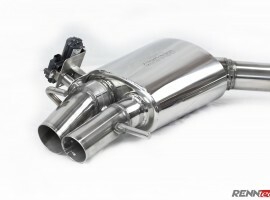 Utilizes electronic OEM diverter valves. 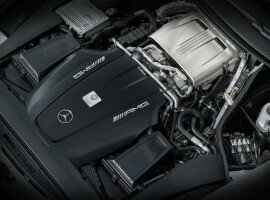 Estimated installation time: 30-60 min.